The Department of Telecommunications (DoT) on Thursday gave its final approval to the proposed merger between Vodafone India and Idea Cellular, according to government sources quoted by the PTI. The decision comes after the two companies jointly paid Rs. 7,268.78 crore to the DoT, including Rs. 3,926.34 in cash and Rs. 3,322.44 crore by way of bank guarantee. The companies have, however, paid under protest, which means they can mount a challenge and ask for a refund in the future. According to Mint, the Rs. 3,900 crore cash is for transfer of spectrum from Vodafone to Idea for spectrum up to 4.4 MHz, while the bank guarantee of Rs. 3,300 crore is for Idea Cellular’s airwaves beyond 4.4 MHz. With the final seal of approval now just a formality, the companies will now approach Registrar of Companies (RoC) for stipulated filings. The combined entity will be the country’s largest telecom operator ahead of Airtel and Jio, and is expected to operate as Vodafone Idea. 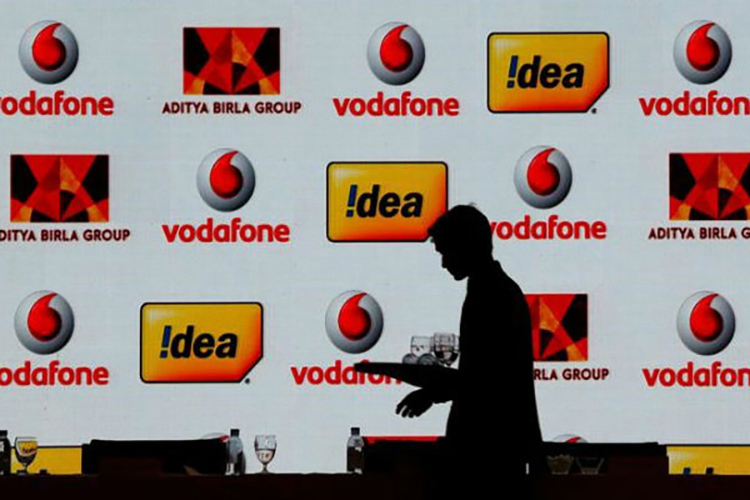 Vodafone will reportedly own 45.1 percent in Vodafone Idea, while the Aditya Birla Group and Idea shareholders will get 26 percent and 28.9 percent respectively. According to PTI, the chairman of Aditya Birla Group, Kumar Mangalam Birla, will be the non-executive chairman of the combined entity, while Balesh Sharma, currently chief operating officer of Vodafone India, will be the CEO. Shares of Idea Cellular rallied after the news broke earlier today, eventually closing 4.57 per cent higher at Rs. 57.35 on the Bombay Stock Exchange (BSE). It will be interesting to see the dynamics of the industry post-merger, given that the market will once again have three heavyweights like in the pre-Jio era that was plagued by allegations of price-fixing by Airtel, Vodafone and Idea. That being the case, one cannot help but wonder if tariffs will be adversely affected once the merger eventually goes through and we’re back to having only three major players once again.